Channel E! 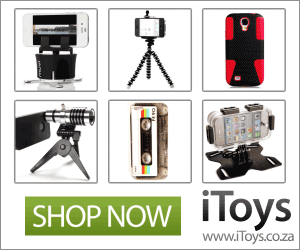 dedicated to all things pop culture – announced its new brand campaign “Love E! Live E!” in Africa. 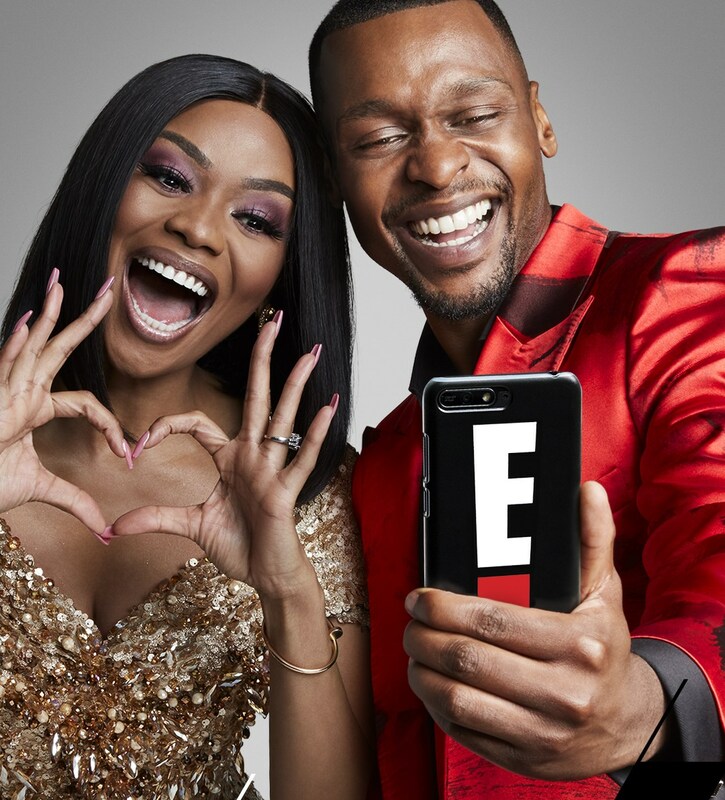 The campaign was unveiled this evening at E!’s special celebration event in Johannesburg, marking the channel’s 15 year anniversary in Africa, in partnership with DStv. For the last 15 years, E! has proudly delivered African viewers unrivalled access to Hollywood. To celebrate these two pop culture’s meshing, the Love E! 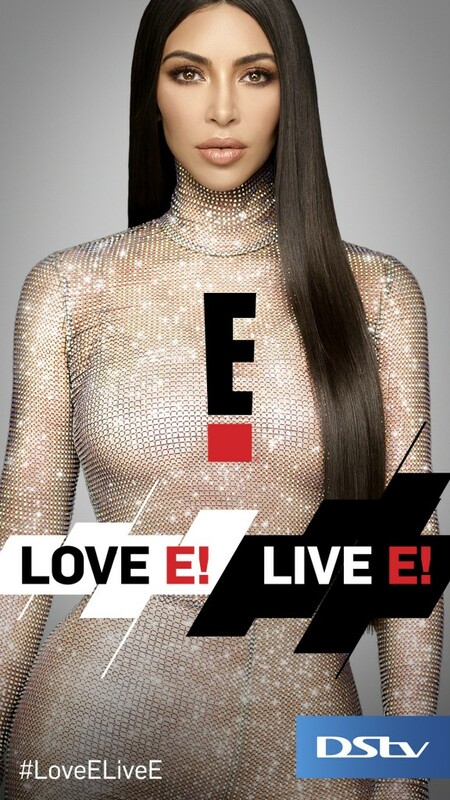 Live E!brand campaign encapsulates the attitude of E! as bold, confident and unashamedly authentic. If you live and breathe celebrity, fun, glamour and entertainment – whether you’re a regular on the red carpet, or your runway is living your best life and taking stunning selfies – then you Love E! Live E! The campaign features the ultimate blend of talent from Hollywood in the US, and the biggest names in African pop culture – bringing fans the very best of both continents. Fronted by E! Africa host Kat Sinivasan, the campaign includes E! News host Giuliana Rancic; Keeping Up with the Kardashians’ selfie queen Kim Kardashian West; plastic surgeons to the stars Dr. Terry Dubrow and Dr. Paul Nassif from Botched; and How Do I Look? South Africa host Roxy Burger – plus African pop icons including Bonang Matheba, D’Banj and Minnie Dlamini. Since 2004, E! has delivered the best of US reality television to Africa including the ever-popular series: Keeping Up with the Kardashians, Total Bellas, Very Cavallari,LadyGang, Dating #NoFilter, Botched and Hollywood Medium with Tyler Henry. Plus E! has developed exclusive local productions from The Search: E! Host South Africa to How Do I Look? South Africa – and new local commission Celebrity Game Night which will air later in 2019. E!’s Live from the Red Carpet signature events keep fans connected to all their favourite stars during awards season and E! Newsairs nightly with breaking entertainment news and pop culture coverage. NBCUniversal International Networks’ pop culture channel brand E! is available on DStv channel 124.